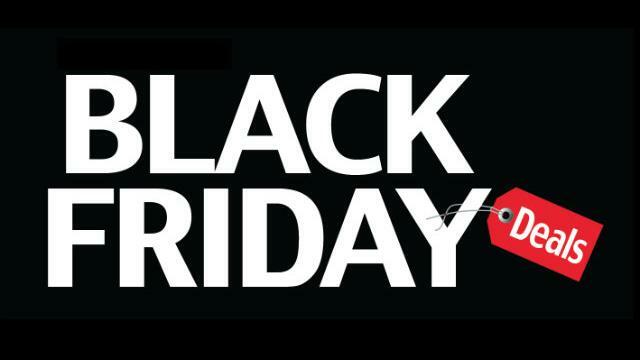 I read an awesome article by Vocus containing great information on last minute tactics for Black Friday that I wanted to share with you. For more information on how to send email or coupon campaigns from your InSequent account, please email us at corporate@insequent.com and we’ll be happy to help you! If you don’t already have an InSequent account, please visit www.insequent.com for information on starting your own mobile website. The “long-tail” concept was first used in market terms. Other concepts like mass market, niche market, Pareto’s law etc. also pop into mind when it comes to talking about long tail in business. 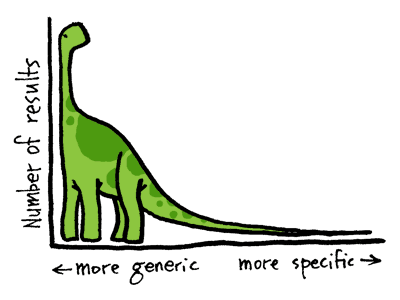 But what exactly is long-tail SEO? Long-tail users are users who know what they want and it shows in their search. Generally speaking, they are young with several years of Internet experience. They not only see email, chat, social networking and all the information available on the Internet as part of daily life, but also find the Internet (and increasingly more so for such users) to be a great tool for shopping. The Internet allows them to compare products and services, prices and promotions. It gives them all they need to make their decision without having to leave home. What’s more, they see how shopping, sales, delivery and after sales services have evolved considerably thanks to the Internet. It is something the long-tail user has detected and this detection equals trust. The point of long-tail SEO is to capture all those users who perform searches using 3, 4, 5, 6, 7 keywords or more. The most cost-effective, fast and effective way to do this is through landing pages that have been optimized in terms of code and content to position them among the first results in search engines. Using long-tail SEO can boost visits from search engines by up to 80%. So, the more pages optimized specifically for each of your products or services, the greater the positions they occupy in the search engine results, thus achieving greater numbers of visits, encouraging users to spend more time on your site, increasing the conversion rate and decreasing the bounce rate. 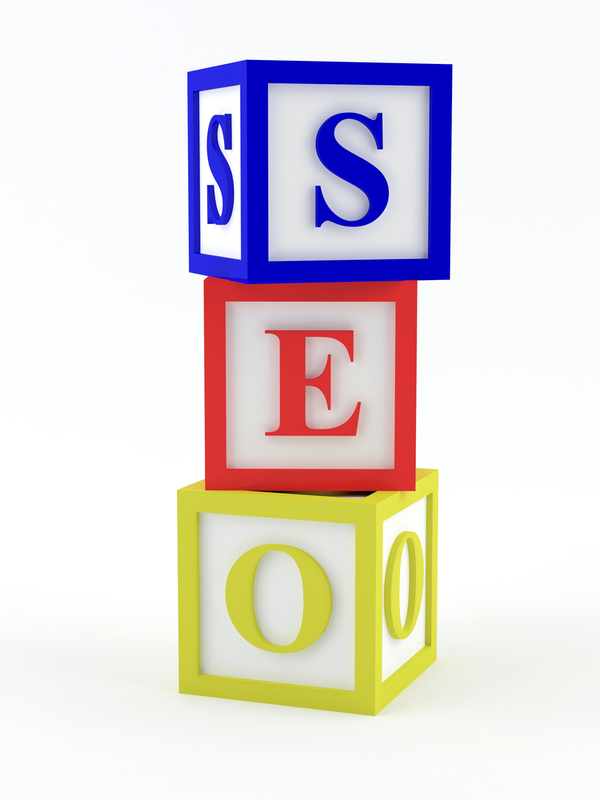 The idea behind long-tail SEO business is to achieve higher results with lower investment. It is a tailored strategy that uses resources effectively. Much of that effectiveness lies in its ability to identify users with the greatest potential as customers through their Internet searches. What is really useful and effective about long-tail SEO is that it can capture the different user trends shown on the Internet. This becomes a major asset for any Internet business because it does not require large investments and the results can be seen in the short term. For more information on InSequent and mobile websites, please visit http://www.insequent.com. 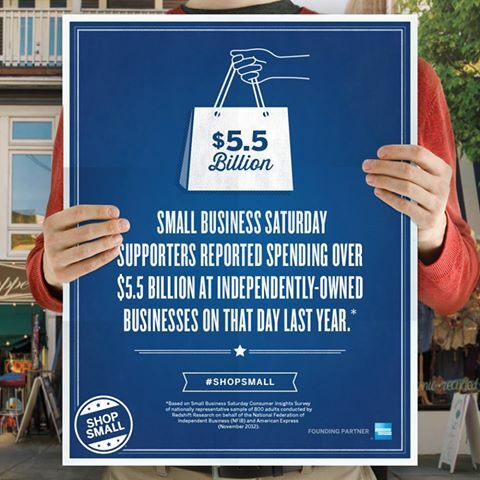 Small Business Saturday is November 30th! 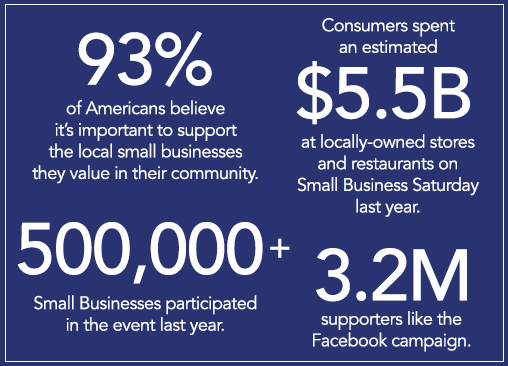 More than 200 organizations have already joined American Express OPEN, the company’s small business unit, in declaring the Saturday after Thanksgiving as Small Business Saturday. 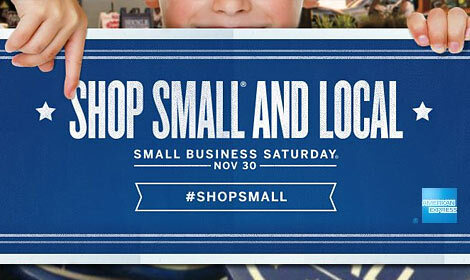 For more info: http://www.smallbusinesssaturday.com/. Please support your local small businesses and make a difference! For more information on InSequent, please visit www.insequent.com. After optimization, targeted combinations indexed in the top seven positions on the SERP increased 179%; top two positions increased 399%; third through fifth positions increased 97%; and targeted combinations not indexed in the top seven positions decreased 62% (from 74% of all targeted combinations to just 28%). While the study involved listings and local results for national-local businesses, the tactics and techniques should be equally applicable to SMBs (except they can’t do it themselves). What reading this report did was remind me of something about SMBs, digital advertising and churn — proper expectation setting. Digital product churn remains very high among virtually all of the SMB sales channels (whether traditional or digital only). There are a variety of persistent causes: competition among providers, fulfillment issues and SMB confusion. Related to the last point, some component of SMB advertiser churn is has to do with a lack of proper expectations and/or ROI confusion. Over the course of the past several years many channels have learned to bundle products for SMBs or to create contracts with minimum terms, such as six months. I followed up with SIM Partners to ask about what they say regarding performance and how long it will take. The firm doesn’t tell clients that it will take six months but they do try and manage expectations. Most SMBs don’t look at analytics dashboards or have a sophisticated understanding of ROI. According to our data only about 10% (if that) of SMBs look at dashboards. Instead they rely on more “visible” or “intuitive” ROI measures. What’s your advice regarding what SMBs should be told to set appropriate SEO and other digital marketing expectations? Do you think they should be tied to contracts for a minimum term? What are the right metrics to show them regarding performance? About the author: Greg Sterling is the founding principal of Sterling Market Intelligence (SMI), a consulting and research firm focused on the Internet’s influence on offline consumer purchase behavior. For more information about InSequent, please visit http://www.insequent.com. 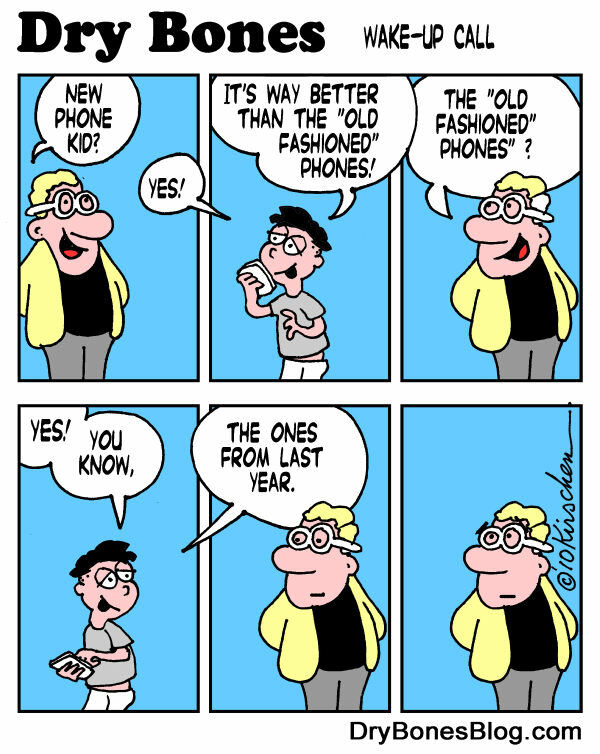 Here’s to starting the weekend with a little humor! For more information on mobile websites and all things mobile marketing, please visit InSequent’s website at http://www.insequent.com. Now that you’ve considered the importance of having a mobile website, it’s time to look at why SEO and search are an integral part of your mobile business. For more information on mobile websites, SEO and search, please visit InSequent’s website at http://www.insequent.com.